So, what technologies that Hoover has applied in this cordless stick vacuum? 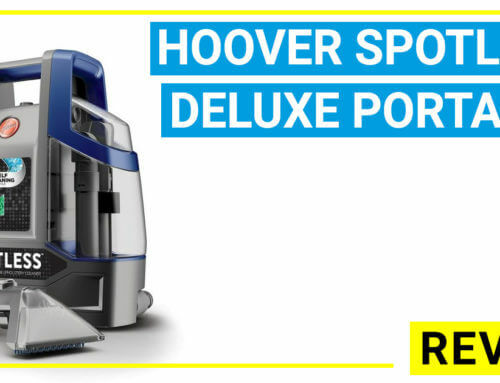 Hoover REACT is the latest vacuum cleaner line from Hoover brand which is designed with intelligent technologies for improving the cleaning performance. The Hoover REACT Cordless Stick Vacuum cleaner is the 2-in-1 vacuum model which has a similar design with Dyson cordless stick models but its price is just a half of Dyson’s unit. 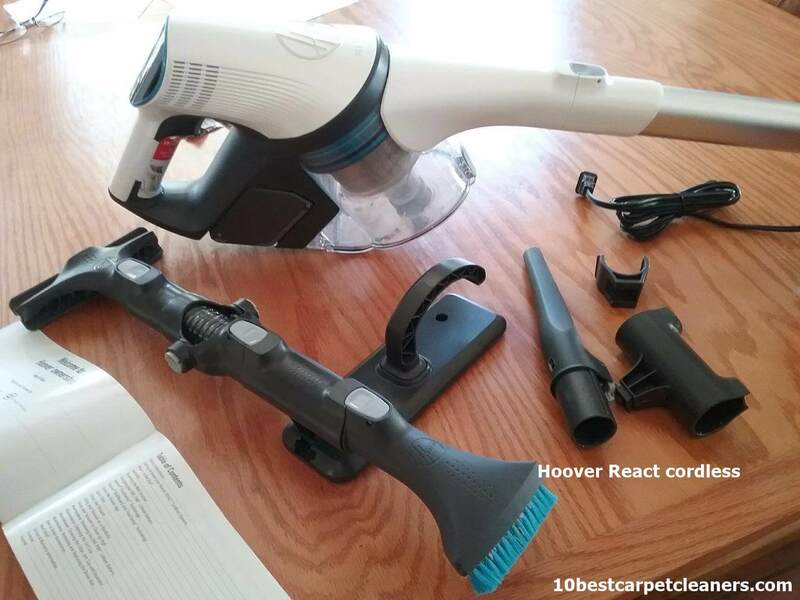 Let’s review the Hoover REACT cordless stick vacuum and compare it with the top rated 2-in-1 vacuum cleaner like Dyson V7 to see the pros and cons of this model. 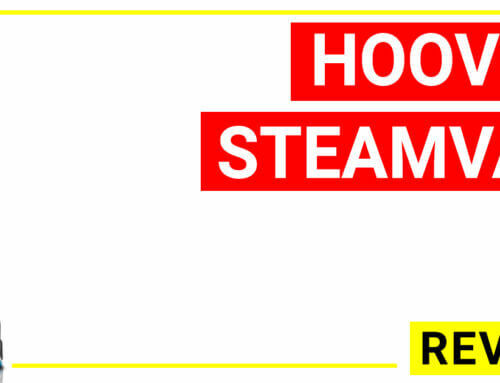 To join the game of intelligent cleaning machine, Hoover has developed the REACT vacuum cleaner line which has latest innovations from the brand to compete with other smart cleaners. The Hoover REACT cordless stick vacuum cleaner is one among three newest designs. This vacuum cleaner can work as a handheld cordless vacuum cleaner or an upright vacuum cleaner. 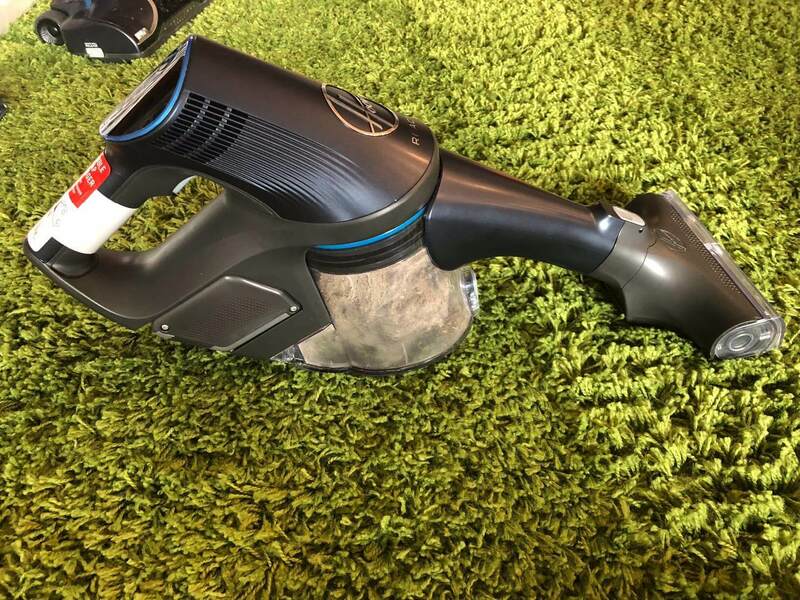 Similar to Dyson, this model uses Li battery for extended using time (30 minutes continuously fade free running, charging time only 3 hours), big dust cup (0.62 L) so it can clean the whole house for just one charging time. Besides, it has a lot of attachments and hose tools that help you to clean different surfaces and difficult cleaning tasks. Last but not least, this model can be customized with Hoover app to improve cleaning experience. This model has the similar design with Dyson cordless vacuum cleaner, (a handheld canister vacuum plus an extended tube for floor cleaning). 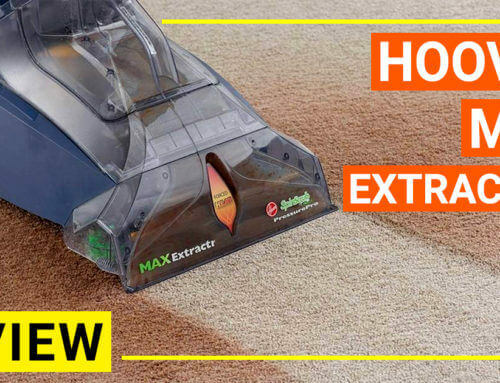 This design is much more ergonomic than cheap 2-in-1 vacuum cleaners because you can hold the canister for a long time without being fatigued and the XL dust cup is much more convenient for cleaning. Most of the cordless vacuum cleaner can run mostly for about 20 minutes. 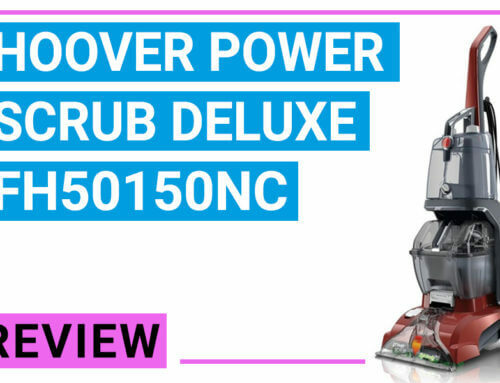 However, this Hoover REACT cordless model can run for 30 minutes (equal to Dyson V7 trigger, the newest unit on the market). This is one of the greatest advantages because charging the cordless vacuum takes a lot of time and you want to clean the whole house in just one time only. 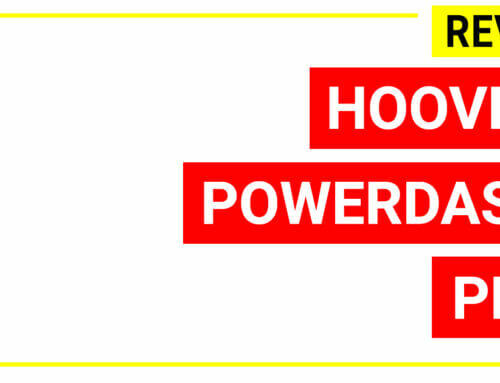 The Li battery (Hoover called ONE PWR Li battery) has faster charging time when compared with others. 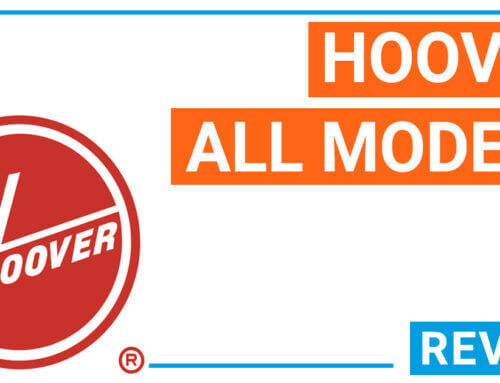 Therefore, in terms of time charging and time using, Hoover REACT appears to be more superior than any model available on the market in 2017. 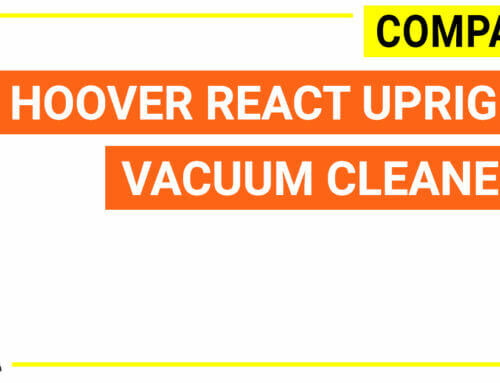 The Hoover REACT has big dust cup (0.62 L), which is second biggest compared with top rated 2-in-1 cordless stick vacuum. For home cleaning, this dust cup size is much more than what you can expect. The dust cup of Hoover REACT is designed to be in parallel with the vacuum running time (30 minutes) because unless you use a corded model, bigger dust cup is not very necessary. Hoover REACT is applied with Hoover new technology for identifying the floor types by using light sensors. Because each floor type requires different suction power, this floor automatic detection, combined with WindTunnel Surge, allows the vacuum cleaner to find the best suction power for the floor, and adjust itself for better performance. 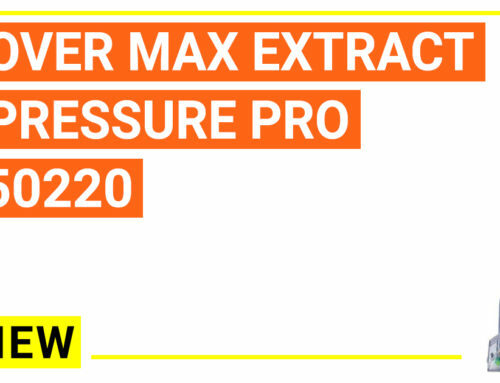 To protect the user health because when running the machine at the maximal level, it will cause bigger noise and this is annoying for users. 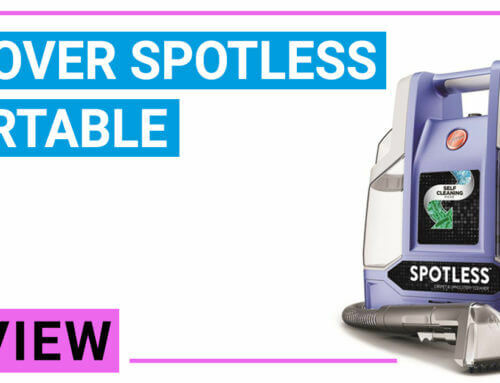 This model is a bagless unit but it has an odor-minimizing filter and pet tools to make it perfects for the home with dogs and cats. The Dashboard on the top of the handheld unit has Brush roll indicator, Power Level and Maintenance Alerts to optimize your cleaning. 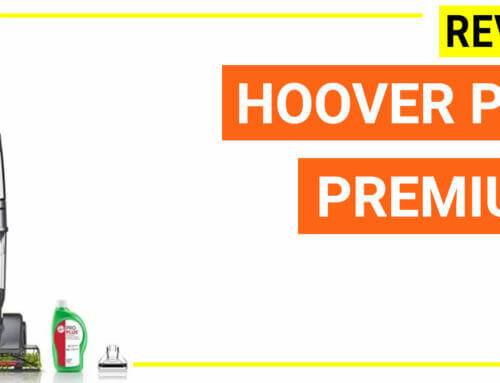 Hoover REACT has connected with Hoover app on phone or tablet allowing users to improve cleaning experience. 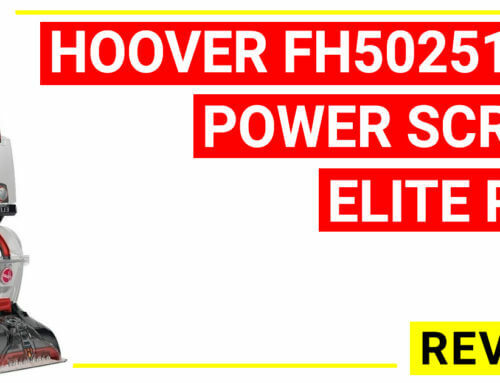 Hoover REACT cordless stick has four versions which differ in the accessories including BH52300 (Whole Home Cordless – basic version), BH53220 (Whole Home Cordless Pet – for pet owners), BH53210 (Whole Home Cordless Advantage – more accessories) and BH53230PC . Powerful to pick up dust and fine particles, thanks to the WindTunnel technology and cyclonic air system. 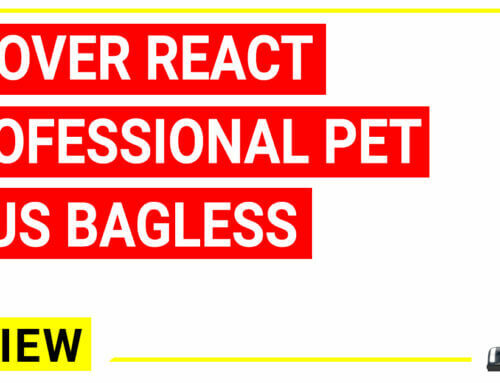 When dealing with pet hairs, it picks up the hair easily without losing suction like cheap models. 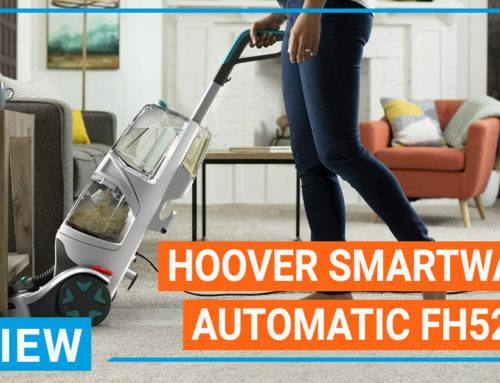 Hoover REACT cordless model allows you to move from rug to carpet to hard floor to ceiling…in a blink with ease. Lots of accessories: crevice tool, dusting brush, upholstery tool, deluxe crevice tool, pet upholstery tool, powered stair tool. All of them attach easily and clean well. 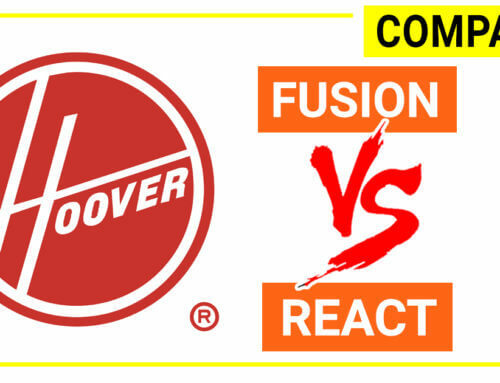 Hoover REACT and Dyson cordless vac apply somehow similar design and features such as battery type (Li-ion), docking station, dual cyclonic air system, bagless dust cup… When compared Hoover unit with Dyson V6 (the same price range), Hoover model appears to have longer using time and more combination tools and the floorsense technology on the steerable swivel head of Hoover REACT is great plus points. 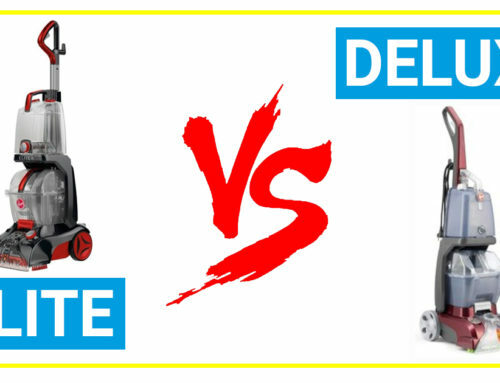 When compared with Dyson V7, these two models have much more things in common, especially for battery running time but Dyson V7 is a more expensive. Hoover REACT cordless can be a great 2-in-1 cordless vacuum cleaner by having a lot of advanced technologies but it has a soft price when comparing with similar models from other brands (such as Dyson). This is an excellent vacuum for a small apartment, for a house only with non carpeted floors or as a second vacuum in a larger house. The Hoover REACT Cordless Stick Vacuum cleaner is a 2-in-1 vacuum having similar design with Dyson cordless but its price is just a half of Dyson.